Simple things you can do to reduce your plumbing bills. It’s critical to take good care of the plumbing system on your property. Don’t assume that smart plumbing system care is something that has to be costly, either. If you’re looking for helpful options that can minimise your plumbing expenses considerably, these strategies can be a lifesaver for you. 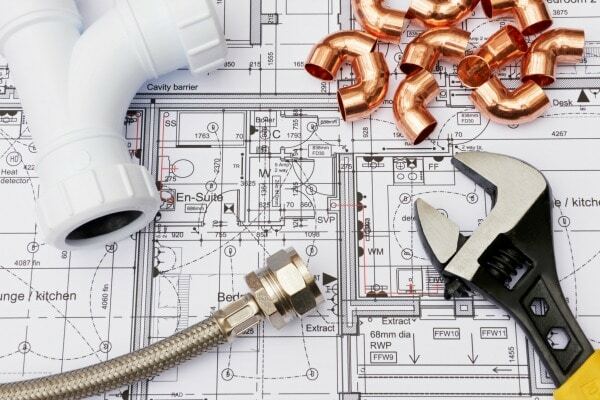 A reliable plumbing system doesn’t have to cost you or anyone else a lot. If you want to minimise potential plumbing service costs, then it can help to clean your drains and gutters regularly. 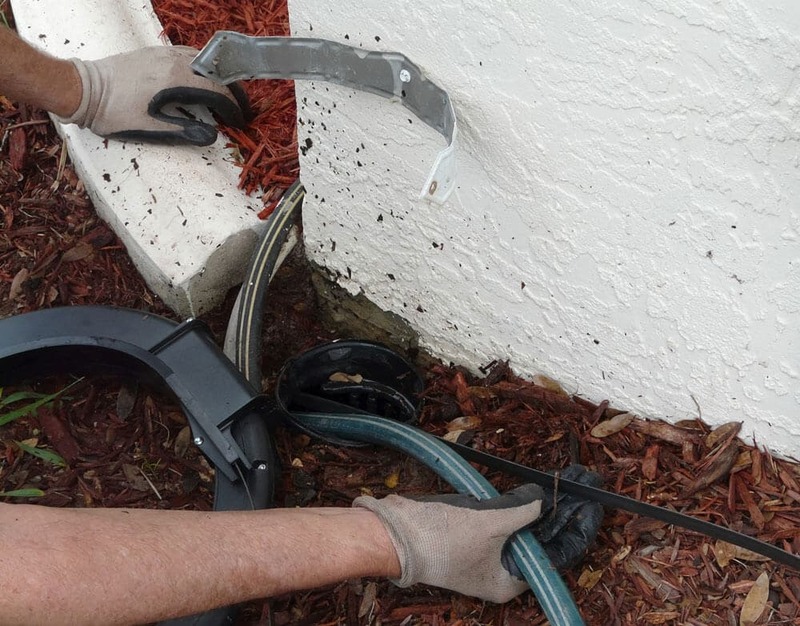 Clean drains and gutters can fend off water backlogging. Water backlogging can bring on frustrating, destructive and time-consuming floods that you don’t need in your life. There are certain leaks that are obvious to most. A faucet that drips incessantly may be one. If you want to reduce your plumbing expenses, it can be wise to assess your property for any and all possible leaks. Evaluate your toilets and pipes and look right below your sinks. Managing a leak can in many cases safeguard you from substantial money wasting. 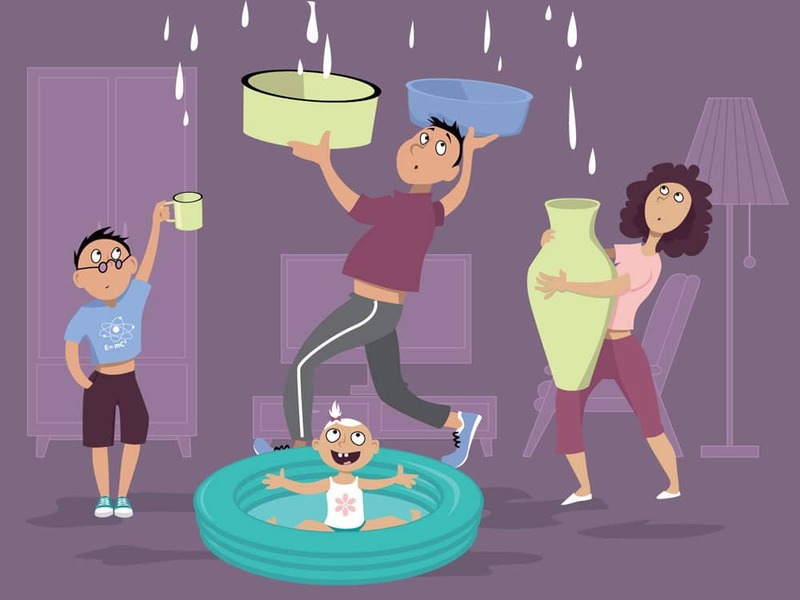 Leaks can trigger hefty monthly water bills. There’s one simple trick that can aid people who wish to pinpoint leaks as well. Put a little bit of food colouring into the tank of your toilet. If you spot the new colouring inside of the bowl within 60 minutes maximum, that indicates a toilet leak. If you want to keep annoying drain clogging at bay, the addition of water can be helpful. Put water into any drains that you rarely use. This can stop irritating drain clogs. It can halt the accumulation of debris. It can make drains a lot less vulnerable to corrosion as well. Drains that simply do not receive a lot of use are frequently prone to conspicuous rusting. Don’t ignore any toilets on your property that have flushing troubles. If you have a toilet that fails to flush in the correct manner, parts replacement may be a good idea. Assess your toiletfor any components that may be exhausted or less effective than before. Swapping them out with brand new parts may help minimise your monthly water expenses considerably. Concentrate on the drains on your property. Provide them with strainers that can stop debris and hair from causing severe drain line clogs. Strainer use is simple and doesn’t require a time commitment at all. Refrain from flushing random items using your toilet. Flushing things that aren’t supposed to be flushed can bring on all kinds of headache-inducing plumbing concerns. People should never flush feminine hygiene products of any type. 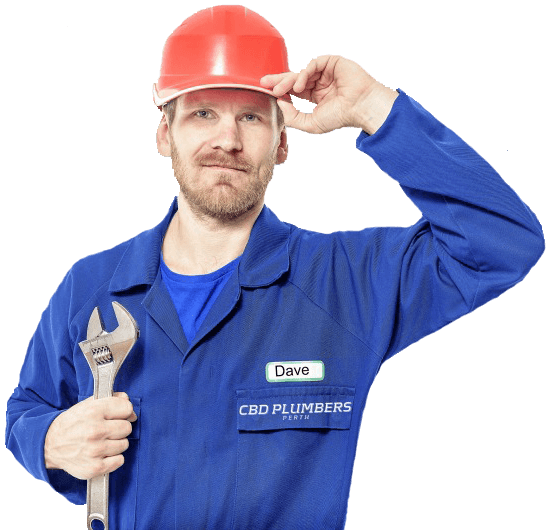 If you want professional assistance from Perth’s finest plumbers, contact the CBD Plumbers Perth team today. Contact us to get a quote.